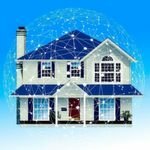 Following the integration of the ONVIF specifications with all Dallmeier network cameras, the High Definition cameras are now to follow suit. This includes the fixed dome camera DDF4010HDV as well as the high definition PTZ series DOMERA® DDZ4010. 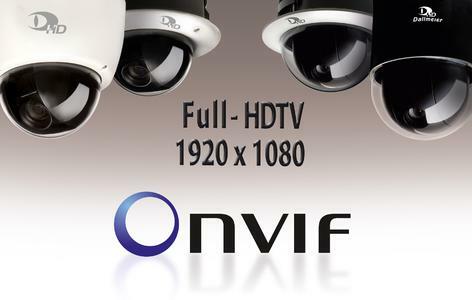 The DDF4010HDV and DDZ4010 are the world's first full HDTV cameras (1080p) that comply with ONVIF. 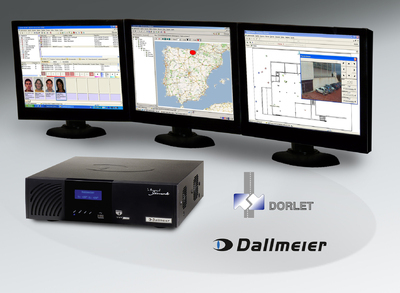 The full HDTV cameras by Dallmeier use a native HD sensor with a true resolution of 1920x1080 pixels. At a 16:9 format they offer a five times higher resolution than the best conventional SD cameras. They are equipped with the tried and trusted Cam_inPIX® technology (image processing) and thus suitable for even the highest demands. The cameras are equipped with a 10x optical zoom and an additional 12x digital zoom. The image quality can be enhanced by means of numerous control functions such as AWB, AGC, BLC and slow shutter. The cameras have an integrated motion detection with selectable sensitivity. Simultaneous multistreaming with independently adjustable resolutions, frame rates and bit rates of the individual streams is possible. The cameras are available in three variants: inceiling mount, surface mount and weatherproof housing.